Challenged by how to identify since early childhood, four fearless transgender young adults defy societal norms to be their true selves and become more visible. No transition is easy but some are easier than others. We follow Sean, a transgender male comedian from a small affluent town in upstate NY, Katherine, a Bangladeshi transgender girl from a close-knit Muslim family, Olivia, who had to leave everything behind and enter the shelter system in order to be the woman she knows she is, and the unforgettable Morgin, a fully transitioned woman pursuing her musical ambitions and making her way in the world. 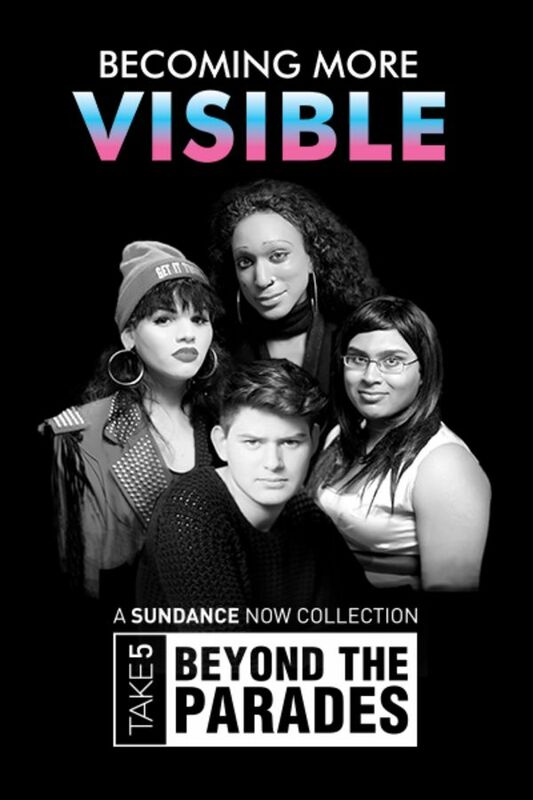 The challenges and joys of being your true self as seen through the journey of four transgender youths as they strive to become more visible. Excellent depiction of where the transgender experience is right now, focusing on New York City. Nice casting to show the diversity of experience of different trans people.